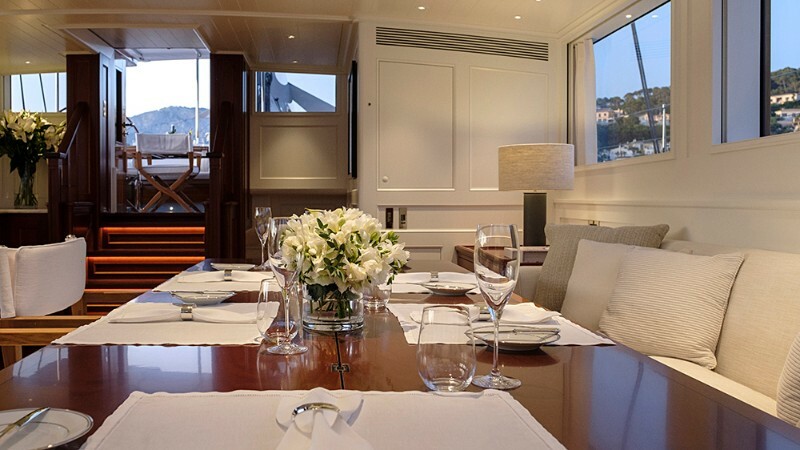 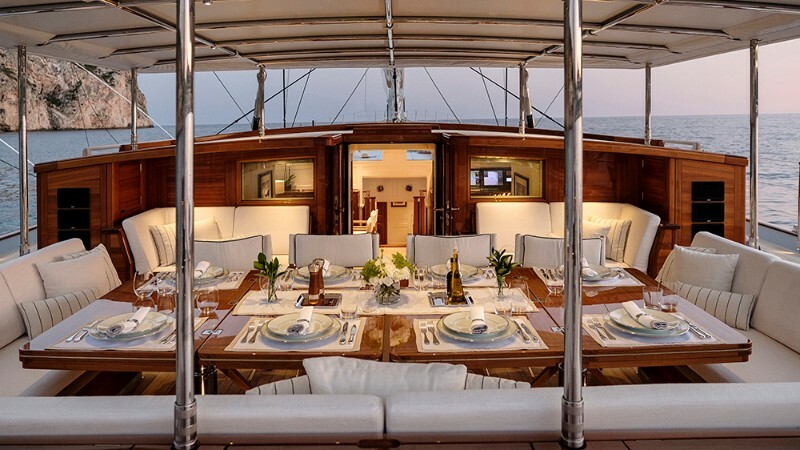 Made to live a unique experience in the oceans, this luxury yacht is an extraordinary acquisition full of modern technology, innovation, traditional craftsmanship and timeless values. 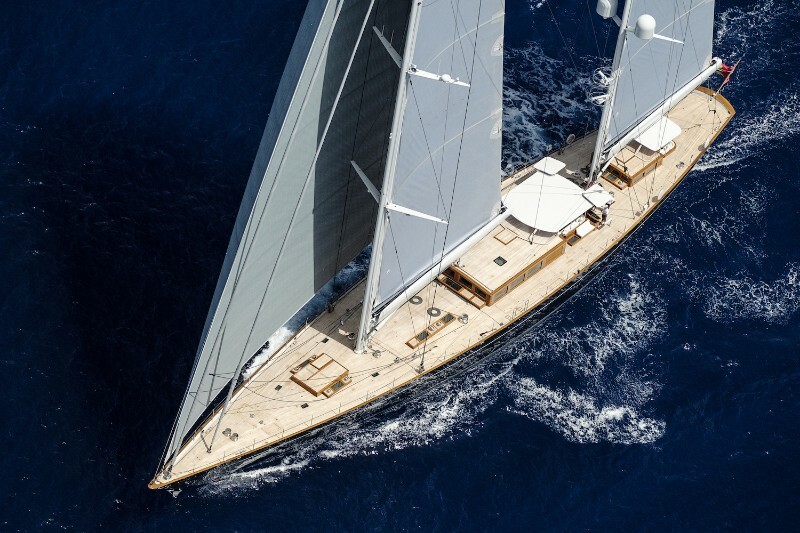 Designed to circle and to discover the world, Aquarius looks absolutely stunning under sail and is perfect to make a luxury travel around the globe. 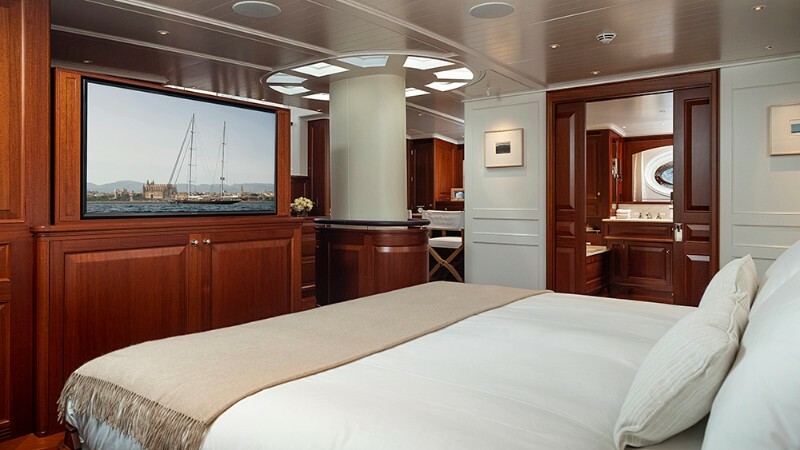 With an amazing interior design, this luxury boat, Aquarius is a truly special yacht, showing that the most modern superyachts do not have to look like something out of a sci-fi movie. 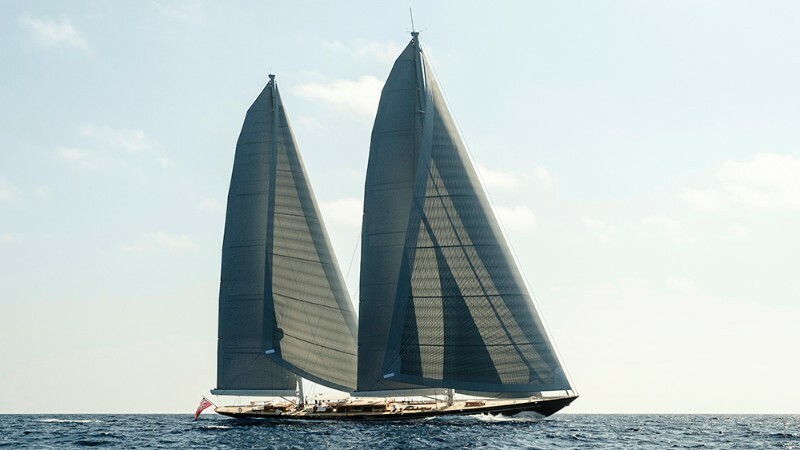 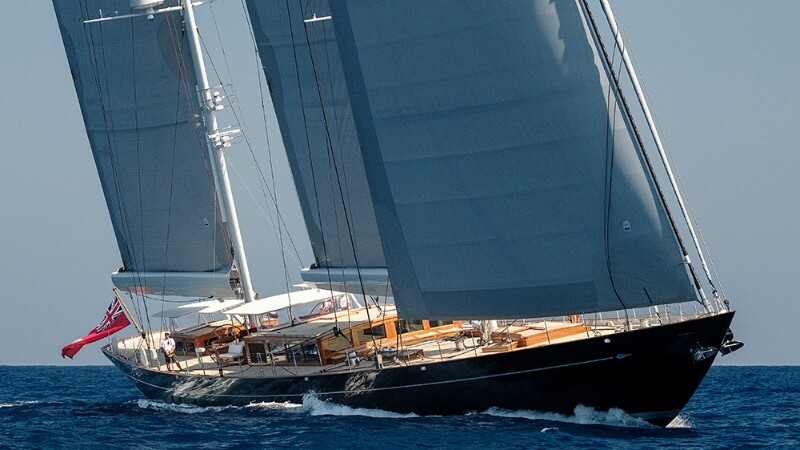 Aquarius is the embodiment of a timeless sailing superyacht integrated with the latest technology. 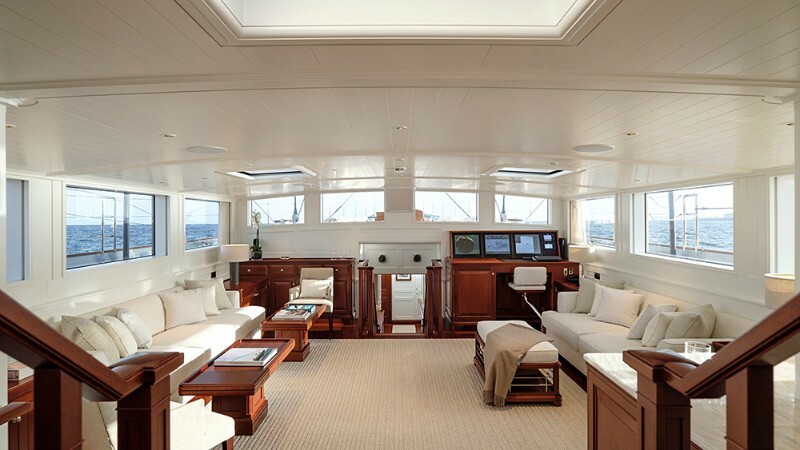 Are you ready to discover the world? 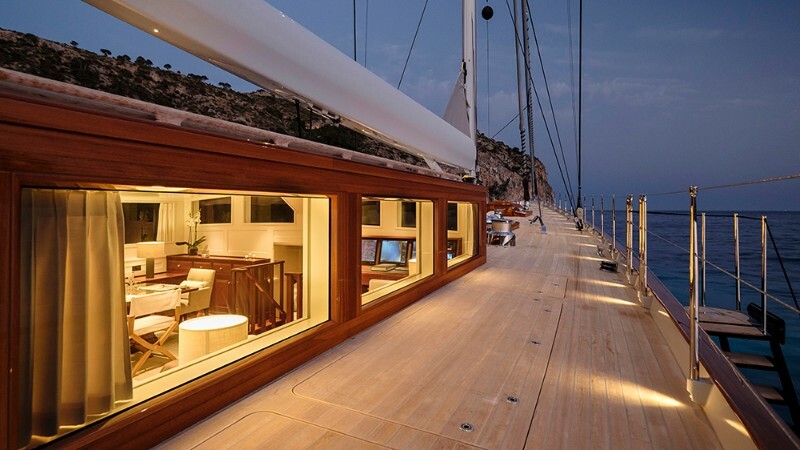 Get aboard on this sailing yacht and be ready to live a unique!